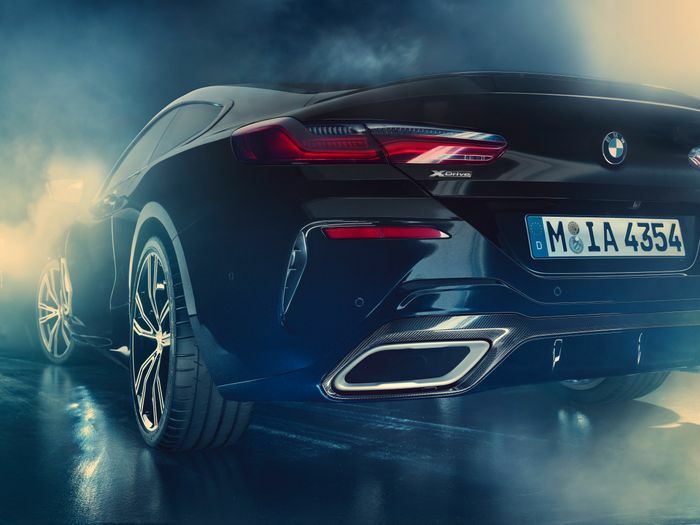 The M850i is a car that ticks many boxes. With a 0-62mph time of 3.7 seconds, it’s extremely quick off the line. It’ll be capable in all weathers, too, thanks to its all-wheel drive system. It looks great, and it has supreme touring potential. But one thing it doesn’t have is a load of meteorite stuffed in the dashboard. Until now, that is - BMW Individual has just whipped up this bizarre but quite brilliant version of the range-topping 8er, and yes, you’ll find ‘meteoritic material’ all over the interior. Niche. You’ll find meteoritic rock all over the centre console, the start button, the gear selector and the iDrive rotary controller. 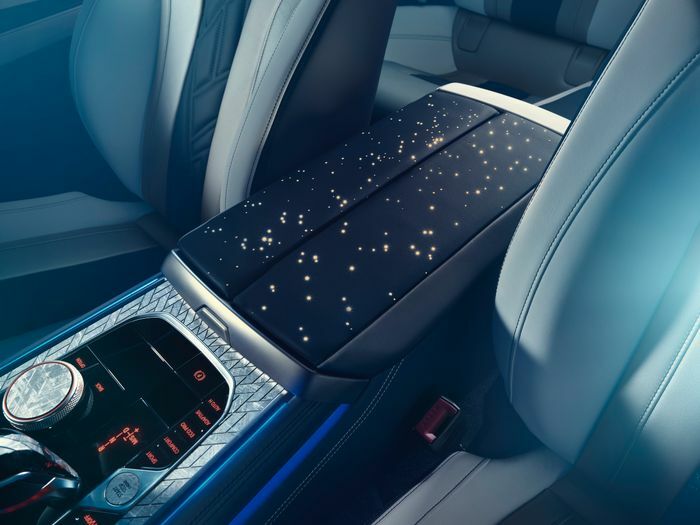 This gives “a visual and tactile effect unparalleled in the automotive sector,” BMW says, but it’s not the only use of meteorite material in the car - it’s also been used on the sill kick plates, which also lights up for good measure. If that wasn’t enough, BMW has also milled the ‘Widmanstätten pattern’ - something you’ll see in a polished meteorite - into various surfaces including parts of the centre console and even the brake discs. The finishing touch is an illuminated constellation on the armrest. The fancy fine-grain Merino leather interior is made up of three main colours: white, midnight blue, and silver. In the middle of each seat, you’ll find Widmanstätten patterns stitched in. It should come as no surprise that BMW went all out for exterior also. The base coat is a non-metallic black, with a second coat of San Marino Blue metallic applied using “A graduated effect”. 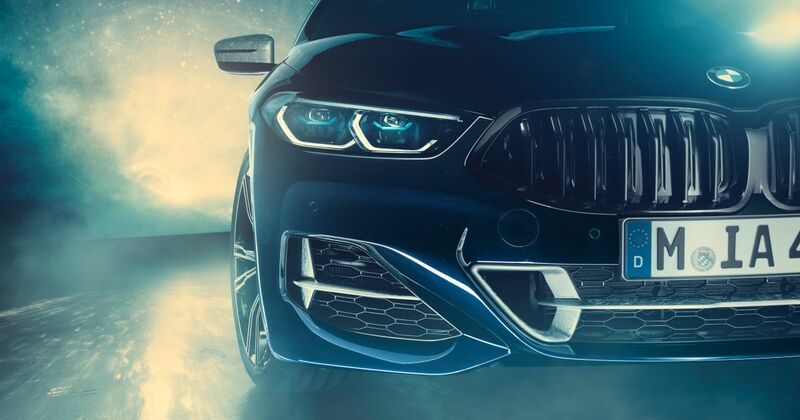 It’s finished with three layers of clear coat “With varying pigment particle sizes were applied to give the paint finish a remarkable sense of depth,” BMW says. Mechanically it’s mostly as-per the standard M850i, but the Night Sky has been given a brake upgrade. Along with the snazzy new Widmanstätten brake discs, the calipers have been swapped for 3D printed items that are 30 per cent lighter than the conventional parts. The point of all this? 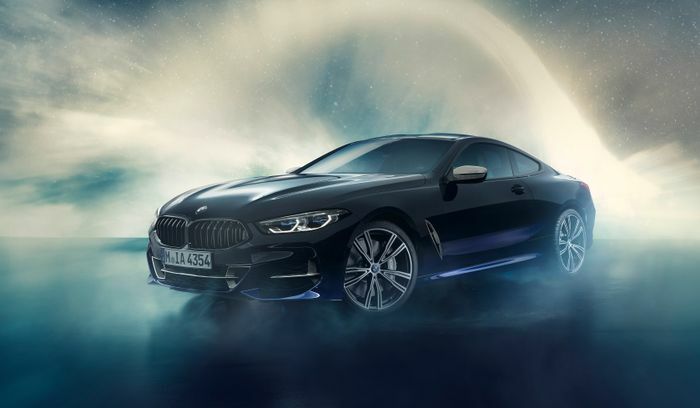 It’s partly BMW showing off what its Individual department can do, but the car also coincides with a substantial meteor shower which will be taking place tonight (3 - 4 January). 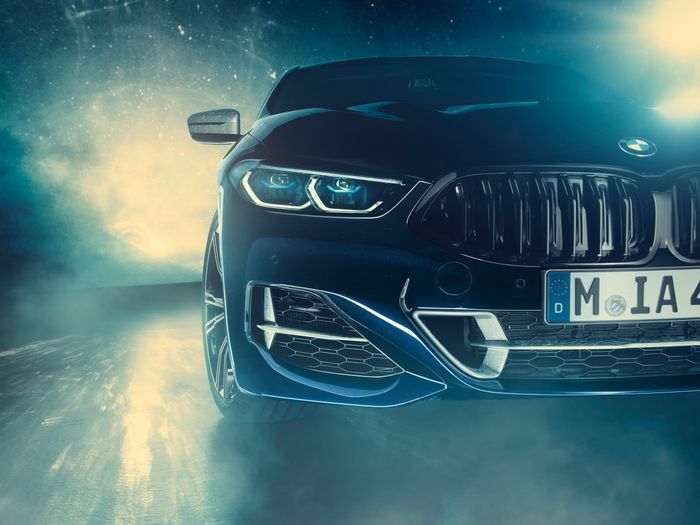 It’s just a one-off, but presumably, BMW Individual will replicate some of the Night Sky’s details for well-heeled customers.